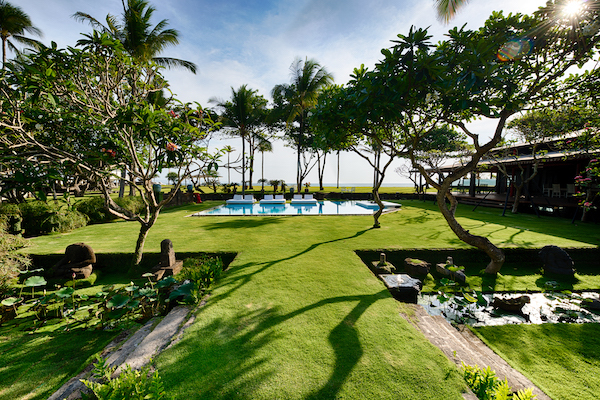 You’ve smashed sundowners in Seminyak and watched the waves in Uluwatu. 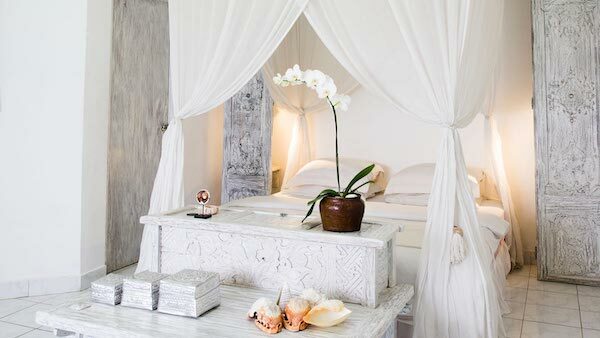 You’ve had your hair grabbed at the creepy monkey temple in Ubud and you’ve chilled at Jimbaran with a sambal-and-seafood feast on the beach. So where to next? 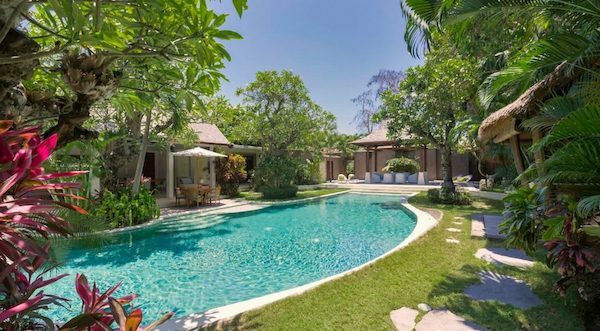 Which Bali neighbourhood is on your wish list? 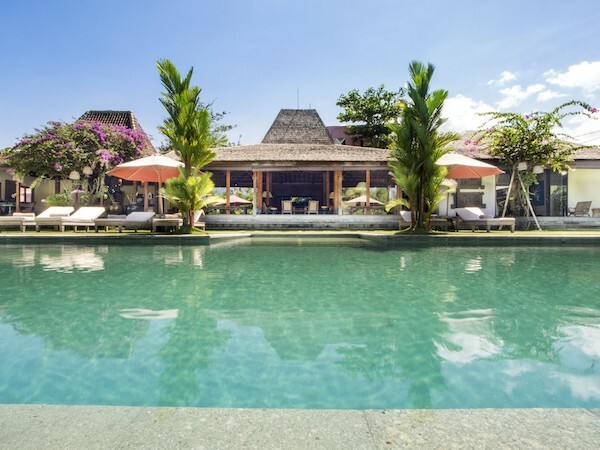 Have you considered Canggu? Don’t be scared off by its proximity to Kuta. 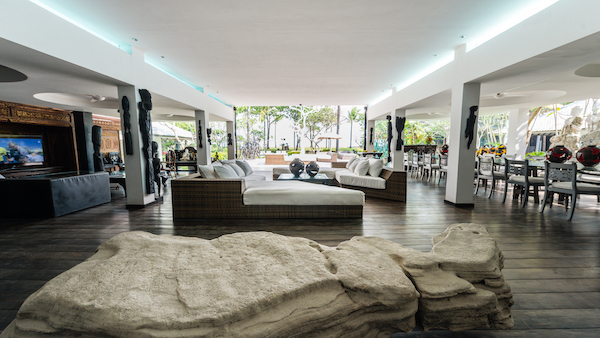 Yes, it’s right next door but if Kuta is a house full of uni students then Canggu is a big, family-friendly home. 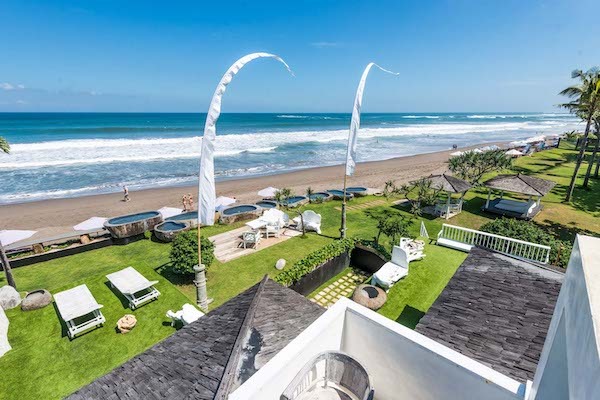 Canggu is perfect for families who want to rent a villa. With a Splash Waterpark, a Strike Bowling and a Bounce (trampoline) centre, there’s plenty to keep older kids occupied beyond the beach and shopping. 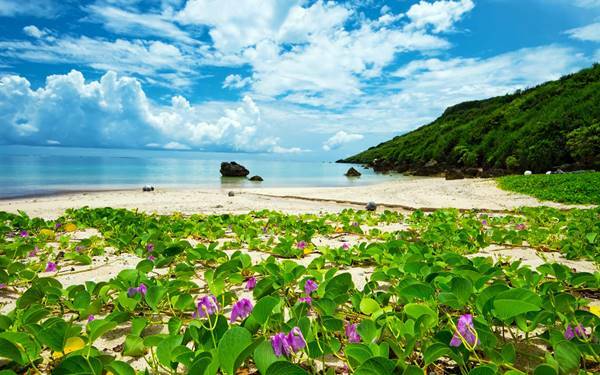 If you’re travelling with younger kids, there are day care centres that act as Kid’s Clubs for visitors to the island who are not staying in hotels or resorts. With Seminyak just up the beach, there are plenty of shopping options – especially for leather bags and shoes, tropical-themed homewares, sarongs and light summer clothing. When it comes to dining, there are loads of family-friendly cafes and restaurants that are happy to dish up chicken nuggets as well as a traditional Nasi Goreng. If you feel like staying home, Canggu has well and truly caught up to the home delivery trend. What’s different about this neighbourhood is that there’s a real focus on health and wellness – check out some of the home delivery options in Canggu here. You can take eating in to a whole new level with your own private chef if you’re staying in Bali Villas. You can book a chef for one night or for your entire stay, or you can order groceries and have them delivered if you would prefer to cook for yourself. 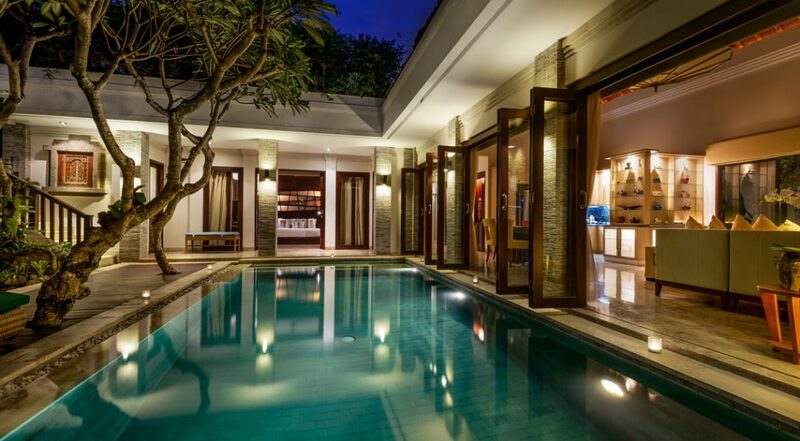 And if you’re planning some sort celebration or group holiday, why not book an epic villa like this one? The Morabito Art Villa (pictured above and below) sleeps 28 people and has a stylish interior designed by Frenchman Pascal Morabito. Hello #dreamhouse! 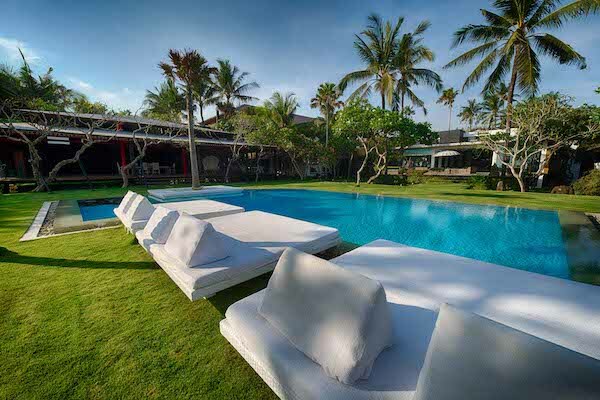 Have you stayed in Canggu? Got any hot tips for families wanting to check it out?